See us in Las Vegas WCAF show 2019 ! 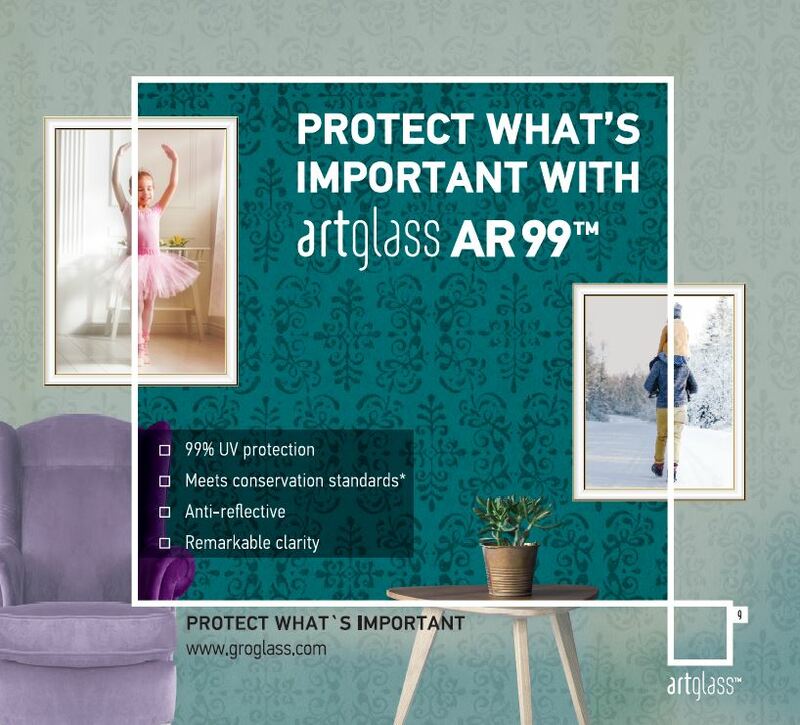 If you are around – come and have a chat with our Artglass global team at booth #325! The West Coast Art & Frame Expo, now celebrating its 20th year, is the largest event in the art and picture framing industry, showcasing thousands of new vendor products and services. Held every January in Las Vegas, the WCAF Expo is the place where attendees come to see the latest trends, meet with exhibitors, and network with other industry professionals. The WCAF Expo 2019 will be held January 27-30 The Paris Las Vegas Hotel & Casino. 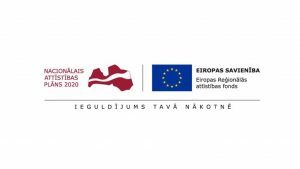 We would like to thank our supporters – Investment and Development Agency of Latvia for cooperation on financing the participation in the show!